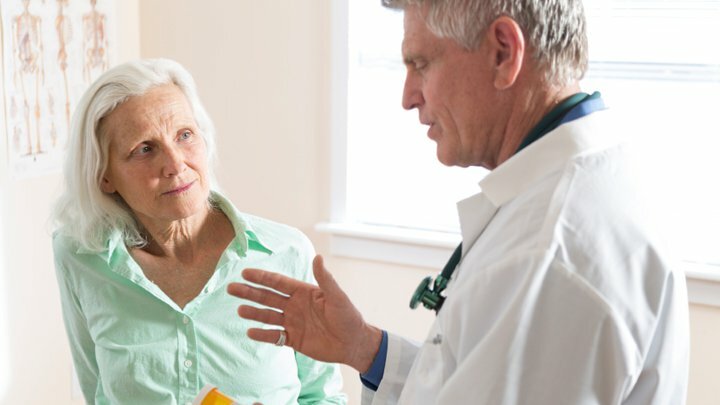 If your parents are getting older and have begun to develop medical problems, now may be a good time to accompany them on their doctor’s visits. The following tips can help you make the most out of those visits. 1. Look for signs: If they can’t remember what happened on their last visit or the reason for medications, it’s probably time to get involved. Talk about it first and let them know an extra set of eyes and ears will insure better care. 2. Start a file and get organized: Privacy laws require you will need to receive parental permission from your parents to talk to their doctor so start with getting a HIPPA form signed by them. Copy their insurance cards, keep a list of medications and emergency contact info. Consider getting a power of attorney, living will and health care proxy. 3. Prepare for the Doctors appointment: Develop a list of questions, issues, topics and prioritize. Take notes at the appointment and bring your file. 4. Keep communication open: Let your parents take the lead in the beginning. Use your list of questions and ask for clarification as to why specific medications are prescribed. Ask about side effects and if there’s any food, alcohol and/or over the counter drugs they should avoid. A good website for medication clashes is www.WebMD.com. There are 10,000 people turning 65 every day in the USA. Many Americans are living well past their 70’s. This can be an unsettling role reversal for children as they now need to care for their parents. When you are participating in your parents’ health care you are providing a gift of love that can make a huge difference in their health and well-being. Contact Rob the Insurance Doctor today for a free no-obligation financial checkup today.